The friendly staff at Corydon Village Pharmacy would like to welcome you to our online location. 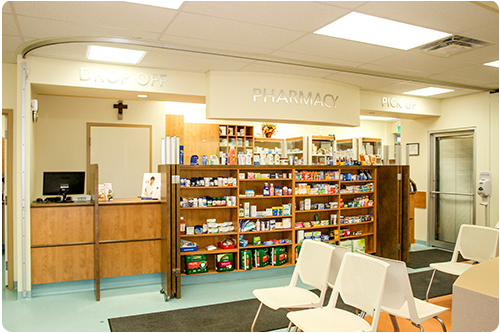 We are a locally owned and operated neighbourhood pharmacy located in River Heights, Winnipeg. With over twenty years serving as a Licensed Pharmacist in different Winnipeg neighbourhoods, Pharmacist Shafica Takla, offers an overall patient – focused approach. We strive to meet your pharmacy needs with outstanding service, by combining professional expertise with quality products and focussing on your total health. Need to get a refill or transfer a prescription fill out the form on our online refill page. Space is limited in these groups so registration is required. Patients interested in attending one of these sessions can contact our Pharmacy to register.